Transitioning to a virtual workforce can be beneficial for nonprofits and for-profits alike. Consider these tips for making sure the process is a smooth one. Professionals spend an average of 90,000 hours working over the course of a lifetime. That’s half of the waking hours in your working adult life. So with over half a billion professionals on LinkedIn, we have taken a closer look at what success means to you. What are you in it for? Why do you get up and go to work every day? 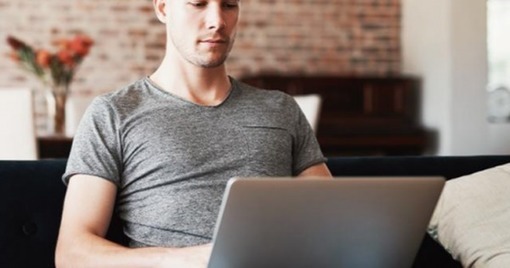 "Whether you call it telecommuting, remote work, mobile work or distributed work, these flexible-work arrangements are here to stay, ...says Kate Lister, president of Global Workplace Analytics, a San Diego-based consulting firm that specializes in flexible-workplace strategies." Already 20k Dell employees work at home and average of about 10 days a month. Their program dates back to 2009 when they discovered their office space was grossly underutilized. "More than half of office workers (54%) say they would leave their job for one that offers flexible work time. Roughly four in 10 would do the same for privacy or a personal workspace or office. One-third would change jobs for a door they can shut or a work environment that has a comfortable temperature." Come on employers! Your people are voting with their feet. If you want to hire and retain the best people, give them what they want and need. Gallup finds huge shift in employee engagement among remote employees. Highest now among those who do so 60-80% of the time, up from 20% of the time just last year. The report also found those who work remotely 2-3 days a week feel substantially more productive than those who are office-bound or are who work remotely less frequently.